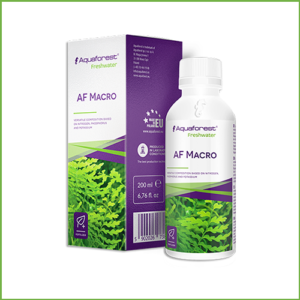 AF Build speeds up the adsorption of calcium and carbon. 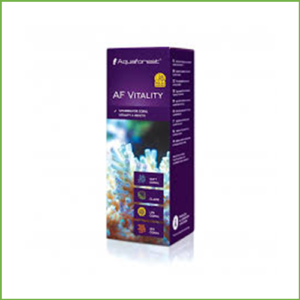 AF Build speeds up the adsorption of calcium and carbon required for building up coral skeleton. 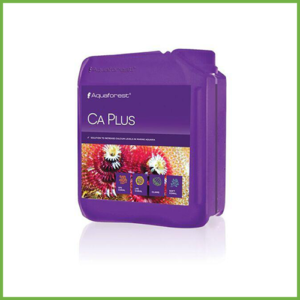 Contains: iodides, carbonates, calcium. 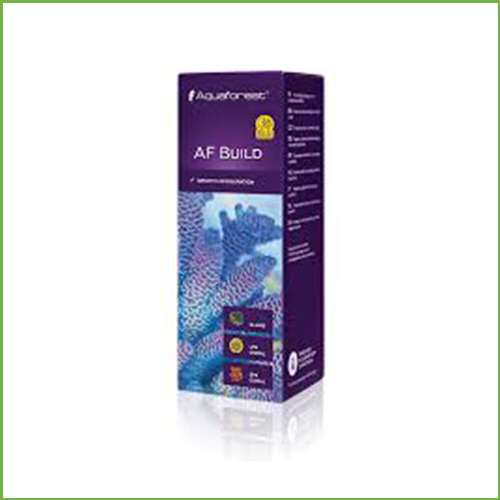 AF Build maintains correct pH level in aquariums and improves water clarity. 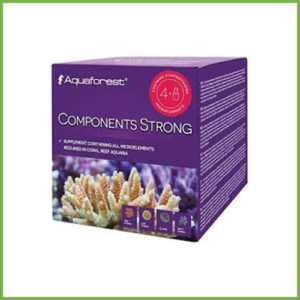 It lowers the levels of undesirable hair algae and prevents the growth of pathogenic blue-green algae.